From the creators of Parcel Panic and Uber Racer Deliver your parcels before your gas runs out! Discover shortcuts and don't lose your boxes! Parcel Panic is back! We took all that made Parcel Panic great, completely overhauled and extended it into the most awesome experience you have seen - and we even added chickens! Deliver your parcels before your gas runs out - simple as that! But stop, there is a little twist to it: The huge beautiful landscape is full of corners, turns and shortcuts waiting to be mastered by you! Skill, cleverness and a good delivery truck will be the weapons in your arsenal! Find your way through the huge island, collect coins and gems to buy upgrades and unlock new cars! With specific optimizations for new devices, this game squeezes every bit of performance out of your device! Runs great on older iPhones / iPods / iPads touch, too! 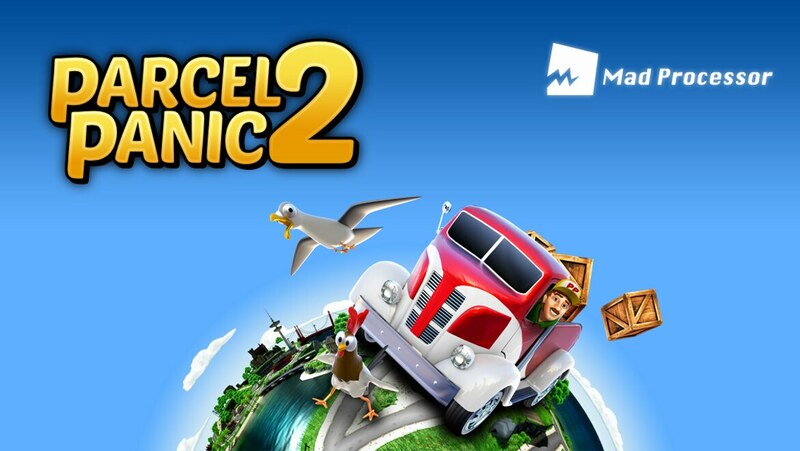 To promote Parcel Panic 2 and grow its popularity (top games), use the embed code provided on your homepage, blog, forums and elsewhere you desire. Or try our widget. I LOVED THE FIRST ONE!!! AND NOW THERE IS A SECOND!!! EEEEKKKKK!!! El Tequilero is a snake-like game where you control Jorge(El Tequilero), a mexican worm crazy for tequilas, where the main goal is have fun!